Want to know how much equity you could have? Nobody is going to live forever, but with the aid of healthier choices and better science, we are living much longer lives. The question is: have we financially planned for these longer lives? In a lot of cases, the answer is no! For the majority of people, a home is their largest asset. Unlocking profit from you home, allows it to pay for you instead of the other way around. 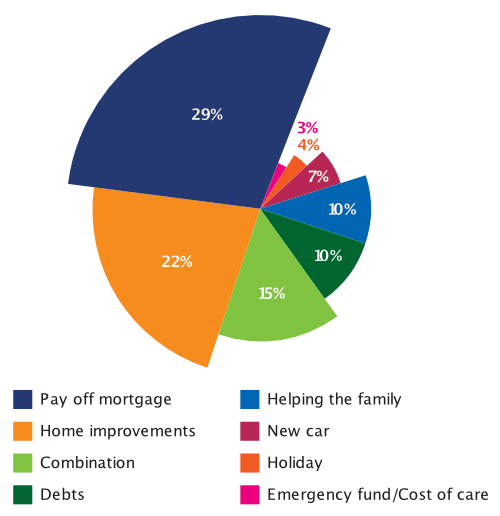 Can you rely on your pension or savings to look after you and your family ? To ‘Pay off mortgage’, or as emergency funds. We have legal specialists in the form of regulated solicitors who will ensure you and your family are making the right choices. Let us give you that complete peace of mind. The next steps you take, will be the right ones. Don’t leave it to guess work, plan to support yourself into the future. Call below or email to arrange a free home visit to support you with any questions on the process so feel free to have your family there to help. ALSO – Free service for our clients. Sadly, over 60% of people in the UK still do not have a Will. Are you one of the 60%… ? Wills Check – If you do not have a will, your property, money and possession’s will be given out according to the law instead of your wishes. Don’t let that happen.